I bring years of experience and meticulous attention to detail to provide superior visual marketing to a variety of firms. As a marketing major myself, I take the time to listen and understand your marketing goals and preferences before each shoot. 3D tour embedded right on your web site, sharable on any social media platform. 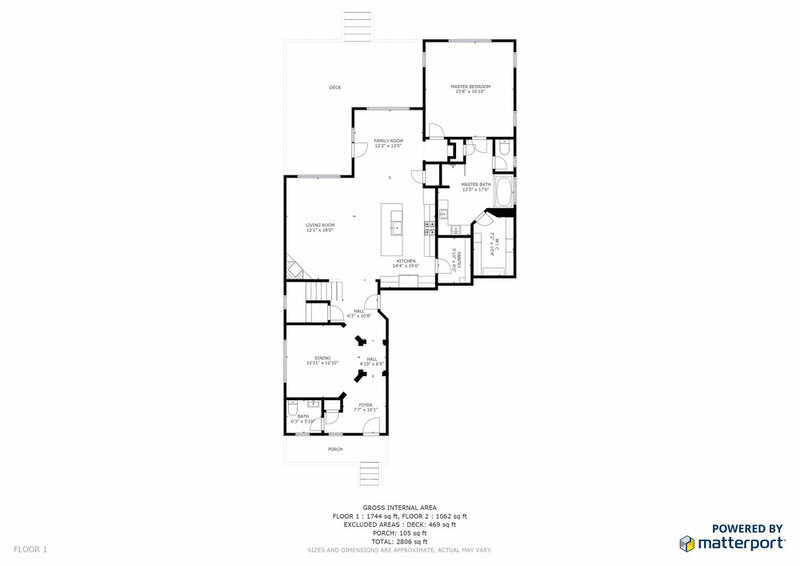 2D floor plans with measurements included. Ready to enhance your online presence? Let's get started!